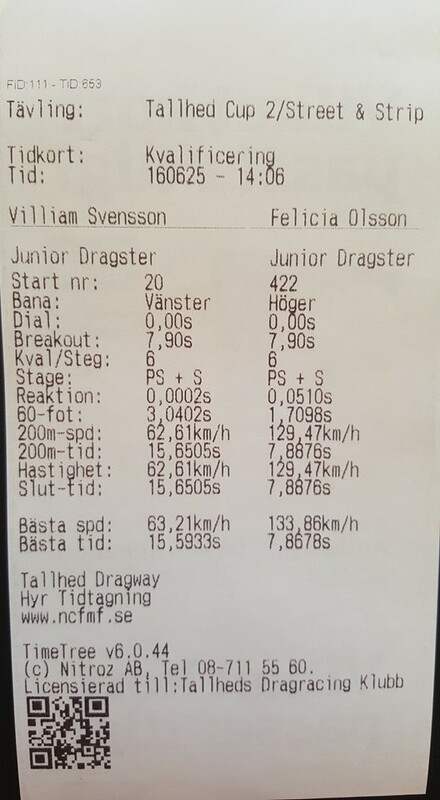 The most startling at the midsummer race in Orsa was Villiam Svensson’s dial-in time. 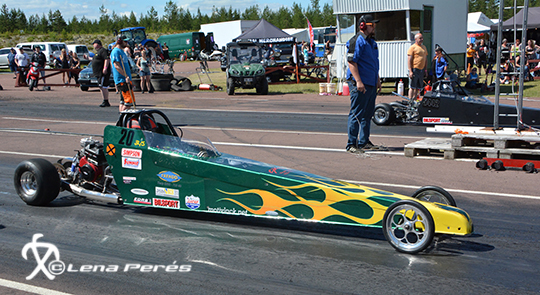 He has just started to compete in the Junior Dragster class. He took the No. 1 qualifying spot on Saturday with the reaction time 0.0002 sec. 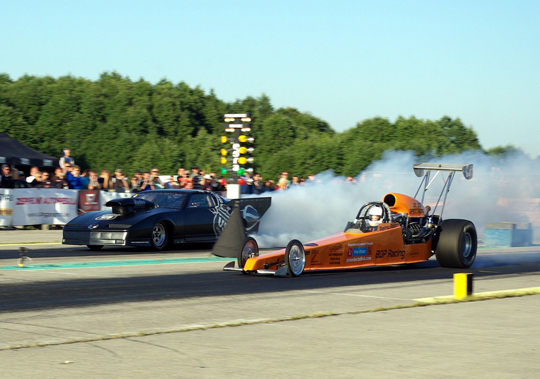 It´s time to make that visit to Estonia and Haapsalu racetrack. EDRS have included Estonia in to the calendar this year. 2-3 of July is the first EDRS event ever in Estonia. 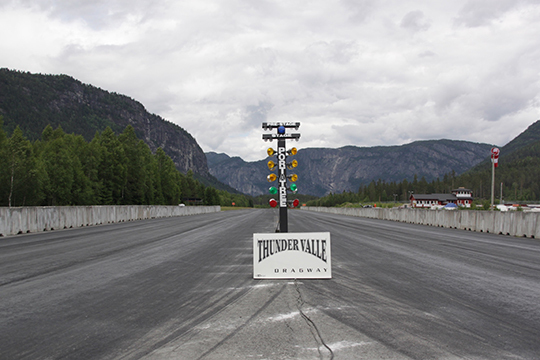 Time for round II in Thunder Valle! 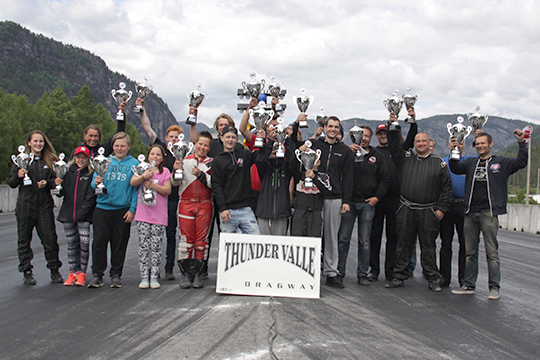 As last time there will be a well prepared track and the Jæren Dragraceklubb will host the second EDRS events in 2016. The week before the event the track team will be on site preparing the track.